4/20 is right around the corner, and those partaking know that the munchies aren’t far behind. Now, this Friday only, you can order foodora‘s exclusive 420 deal: Hot Box and munchies meals delivered right to your door! 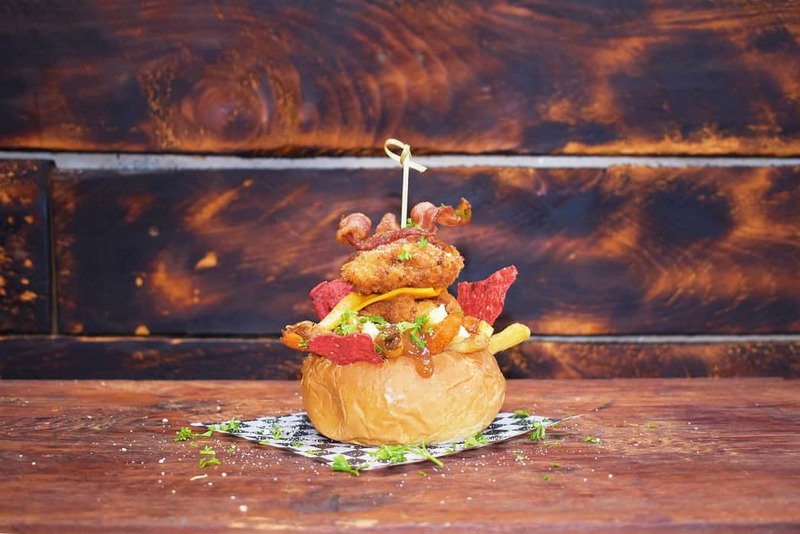 “Munchiezz” from Hotbunzz Street Cuisine: Brioche-style bun, including sweet and white potato poutine with curds and gravy, two panko-crusted mac n’ cheese patties, nacho tortilla chips and a side of cheddar cheese. It’s topped with bacon or eggplant parmesan and adorned with parmesan cheese and parsley. 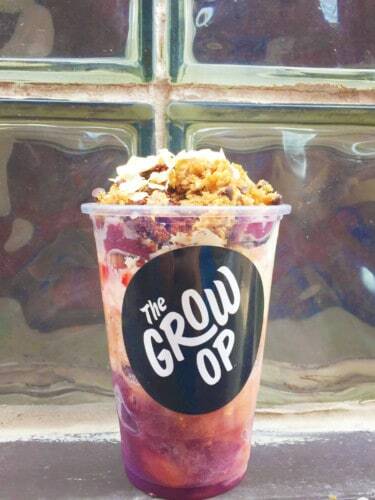 “Granddaddy Purple” from The Grow Op: Açai, strawberries, pineapples, banana, blueberries, hemp milk, peanut butter, coconut cream and gluten free granola. The bowl is also topped with peanut butter crumble, brownie bites, toasted coconut and caramel sauce. 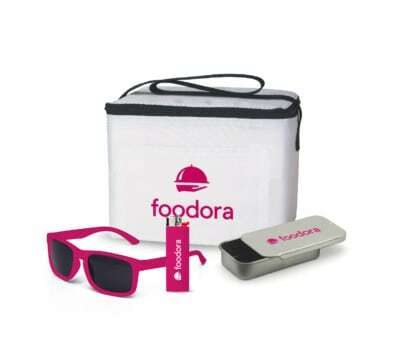 The Hot Box includes mints, sunglasses and a lighter, all contained in a handy insulated carrier to keep the orders extra hot. Download the foodora app (iOS and Android) to order, or visit here.